If you couldn’t find anything interesting in the 54 Google Summer of Code ideas by the KDE project, here’s some more. 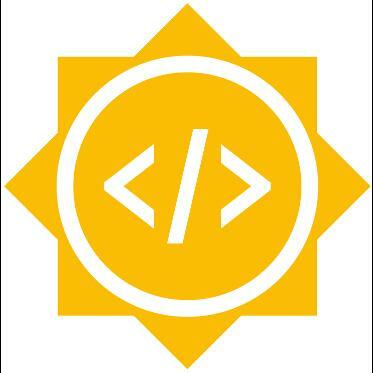 Google’s “Summer of Code” (GSoC) will be happening for the thirtheenth time this year, and the KDE project is yet again one of the 201 participating open source organizations. The project’s list of ideas students may tackle has currently grown to 54 entries.